Either you are trading your iPad with a new one or dumping it away, removing or erasing is certainly a hassle for all of us. It’s quite important to make sure that nothing is left behind. Though iPhone and iPad users enjoy the privilege of high safety as the chances of someone access to your personal information is relatively low but still you need to wipe up all the possibilities to get your private data by strangers. Maybe you think factory reset is safe, However, in fact factory resets cannot remove the data on our iPhone and iPad completely. It also can be recovered with some iOS data recovery tools. Before giving your iPad or iPhone away, don’t miss out to eradicate everything from your iPhone. Well, we all love performing tasks with ease and simplicity. If you are looking for the perfect and hassle solution of erasing data from iPad or IOS device, the magical iMyFone Umate Pro /iMyFone Umate Pro for Mac iPad eraser is all there to help you out in cleaning up the mess. It is an incomparable iPad data eraser as it wipes off the contents from you iOS device in the most smartest and efficient way. It is an all in one solution that can erase data permanently and free up huge space on iPhone, iPad and iPod Touch! Step 1: Connect iMyFone Umate Pro software on your PC via a cable. 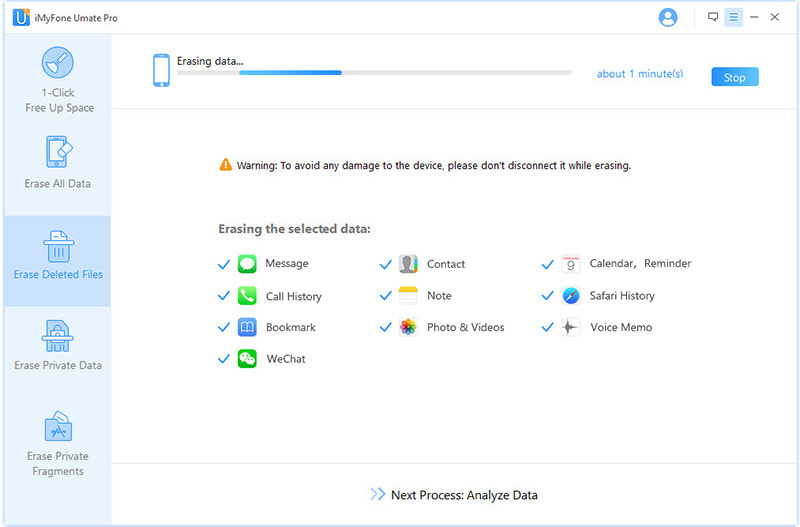 Step 2: Select any of the Erase mode that is applicable to your need, then Scan your iOS device for a full analysis. Step 3: Type "delete" into the box to confirm, click Erase Now to start erasing the data. iMyFone Umate Pro promises permanent eradication of all your files with no opportunity to restore in order to assure full protection of your personal information. If you’re manually resetting your iPhone, there is always a possibility that data erased by performing factory reset could be recovered easily and then misused as well by someone else. So you think you have deleted them all? Those ugly photos, heart breaking texts, or funny clips that you wouldn’t share with any one. The bitter truth is that your previously deleted files do carry a chance of being recovered. 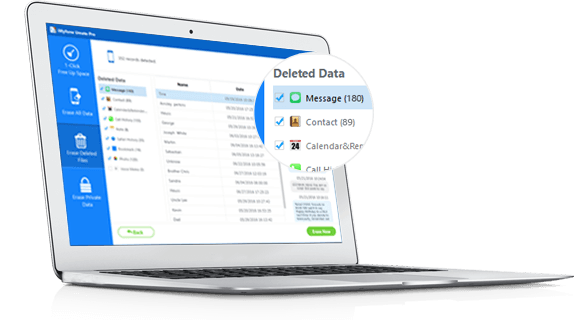 If you wish to assure complete deletion of your data then try out this awesome option. We all have our most private data and information either on our phone or iOS device usually. Most of the times, we ourselves do not know what information is stored on our iPad and iPhones. Personal data might include pictures, account information, contacts, sensitive business details, credit card details and much more that you can’t afford to reveal it to others at any cost. Well, with the use of iMyFone Umate Pro, your iOS device would be cleaned with perfection assuring that your private data has been erased completely and is no unrecoverable. 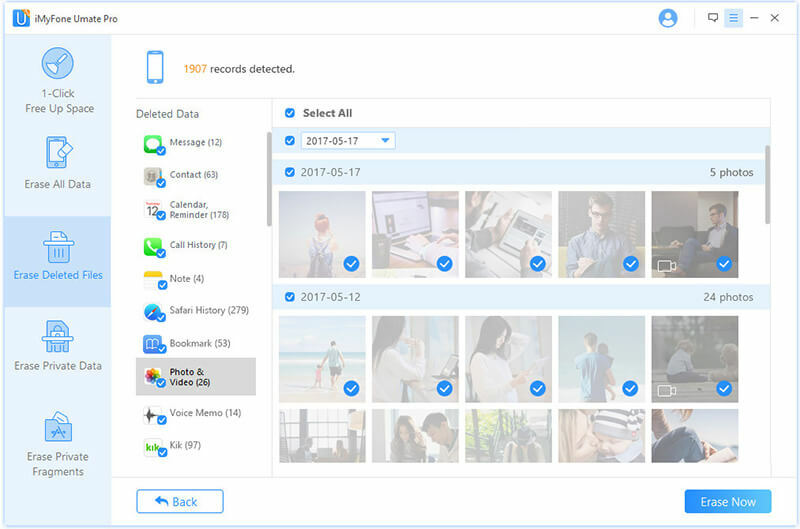 iMyFone Umate Pro offers one miraculous click that will sweep away your junk files and temporary files, compress photos losslessly or delete and backup photos, backup and delete large files, remove unused apps. 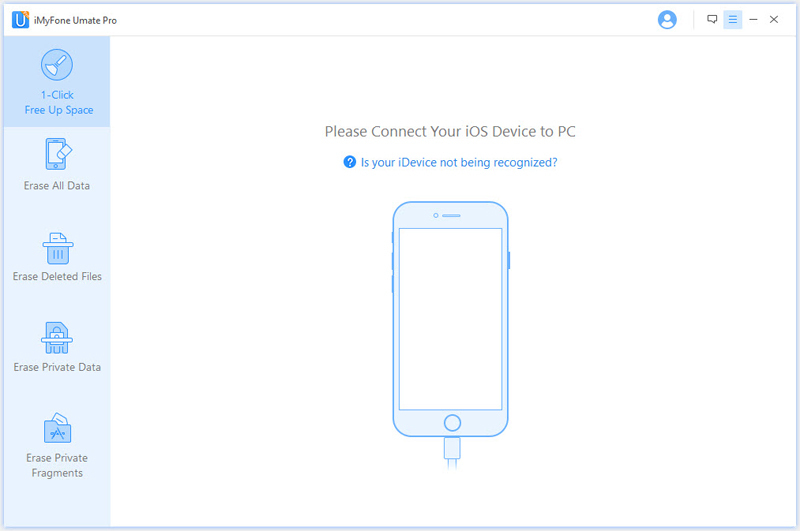 Get ready to say “Hello” to a new and speedy iOS device with tons of free space. The main concern of iOS users is that whether data could be rescued after being wiped away from iMyFone Umate Pro or not. The answer to this would be a big “No” as the device has been over-written by iMyFone Umate Pro’s advanced erasing technology. However, if some sort of sensitive information is deleted by you from your iPhone or iPad manually, it still can be recovered with iMyFone D-Back iPhone Data Recovery. 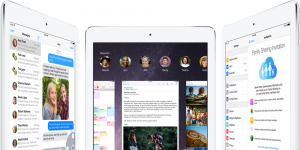 Successful and unrecoverable deletion of files, photos, business information or personal information before selling your iPad is certainly necessary and requires perfection. Do it all with iMyFone Umate Pro!